Linda Nochlin is one of the most prolific, intellectually accessible and innovative art historians of our time. Since the publication of her seminal 1971 essay `Why Have There Been No Great Women Artists? 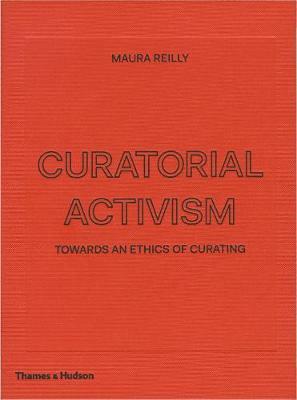 ', she has continued to assess the social and institutional structures that have influenced the work made by women artists, and their professional and historical status. While anthologies of Nochlin's writing published to date have focused on specific subjects or periods, such as the 19th century, Women Artists brings together 29 essays in which she focuses on female artists and the key questions of women's roles and status in the arts. 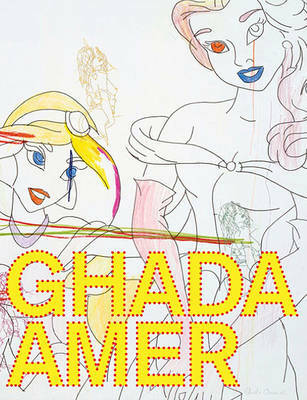 It includes both her major thematic texts and her monographic texts on major women artists, both historical and modern. An introduction by editor Maura Reilly provides an overview of Nochlin's life and work and an analysis of her impact and continuing influence on younger scholars and students, and a specially commissioned interview with Nochlin investigates the status of women artists today. Women Artists will be indispensible to students and academics working in the fields of art history and historiography, gender and women's studies, cultural history and theory. Buy Women Artists:The Linda Nochlin Reader by Maura Reilly from Australia's Online Independent Bookstore, Boomerang Books.